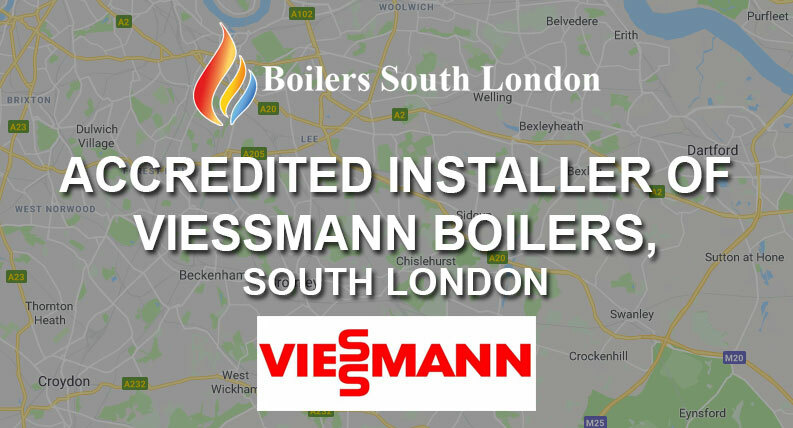 As a accredited installer of Viessmann Boilers, we can now offer you and even bigger range of choices for your new boiler installation in South London. Viessmann is relatively new to the UK but has already been well received by consumers and is now the third biggest boiler company in the UK. Viessmann takes pride in both products and customer satisfaction and ensures all engineers are well trained and supported, meaning that home owners get the best quality and service available on the market. Viessmann’s Vitodens gas condensing boilers have received Best Buy status 2017 from the Which? Awards, and said it was the “most reliable” of all brands and gave them five stars for customer satisfaction. Read more about the Which? Award review. Visit Viessmann for more information visit their website. So you really can trust our South London Boilers Engineers. We are also very proud to be members of checkatrade.com the trusted website where you can read the reviews of all our happy clients.